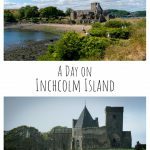 Scotland is full of archaeological sites of interest and the area around Inverness has a number of accessible destinations. 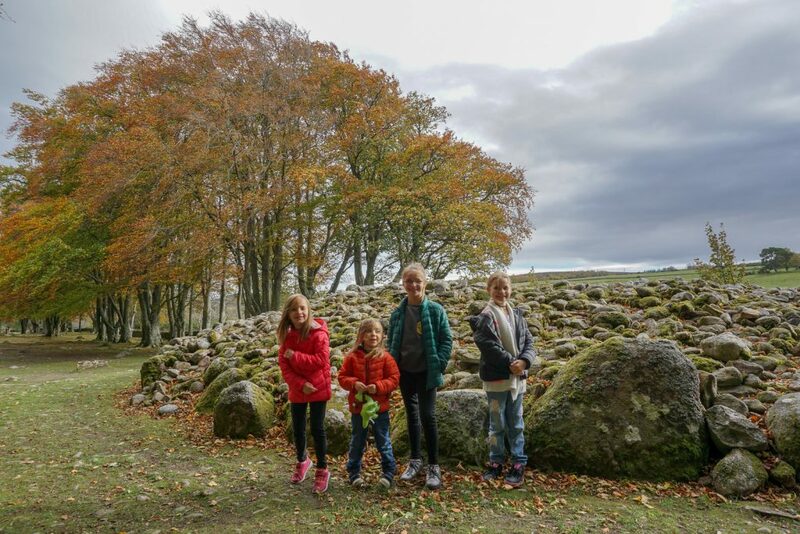 Visiting the Clava Cairns is an easy day trip from Inverness, although it may be more fair to say it’s an easy twenty minute drive. 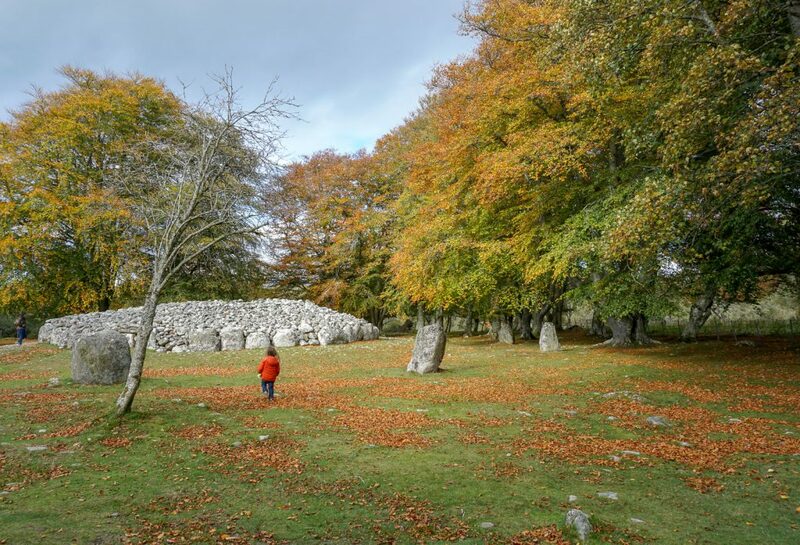 While everyone knows that Scotland is full of history, the Clava Cairns are truly ancient history. 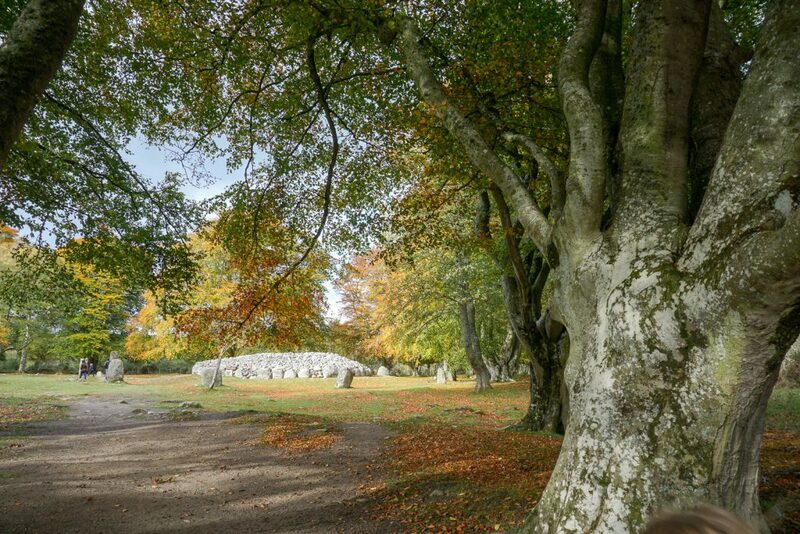 The Clava Cairns date back to the Bronze Age (about 4000 years!) 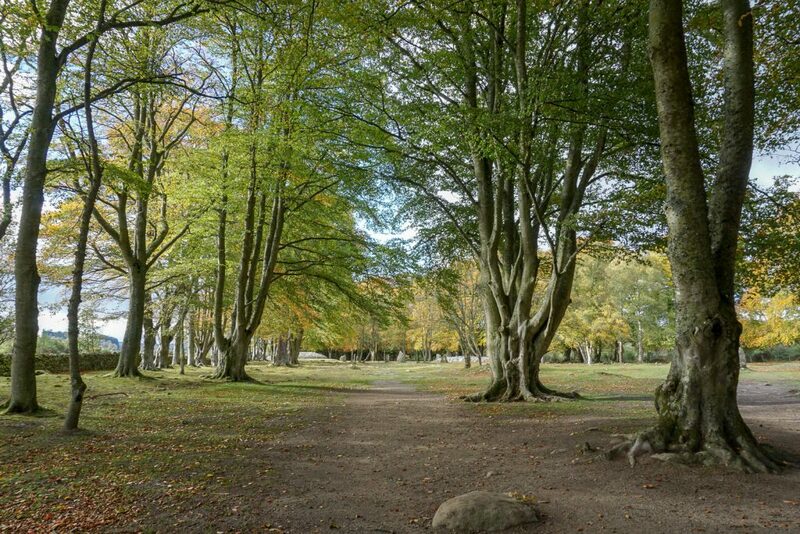 and were originally built as a cemetery. 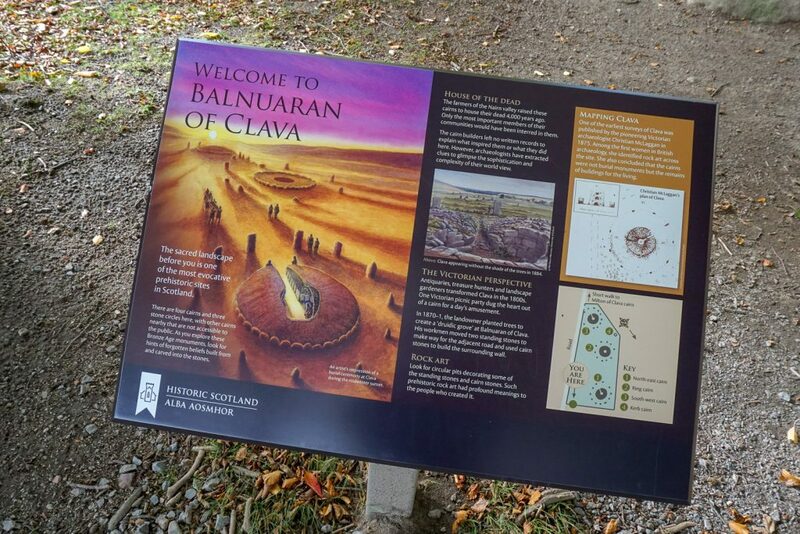 There are cairns all around Inverness but the most famous is the group of three at Balnuaran of Clava. 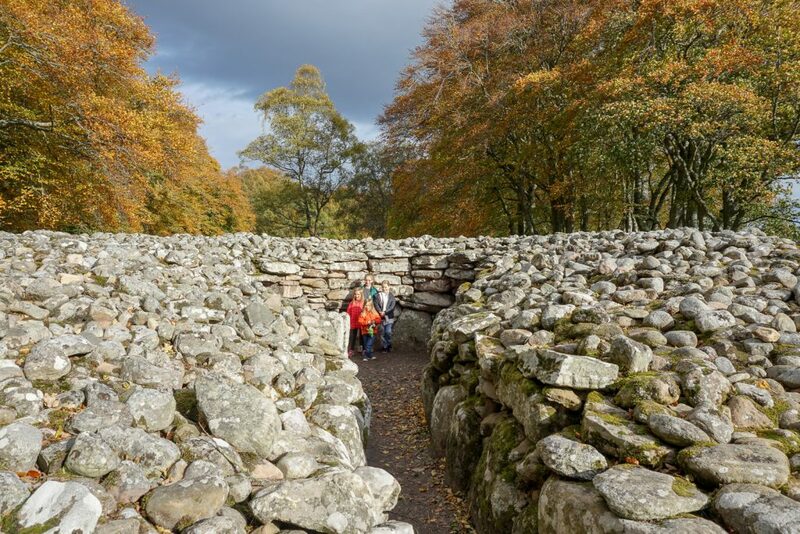 The Clava Cairns are open year round and have both free entry and free parking, so it’s a free day out. 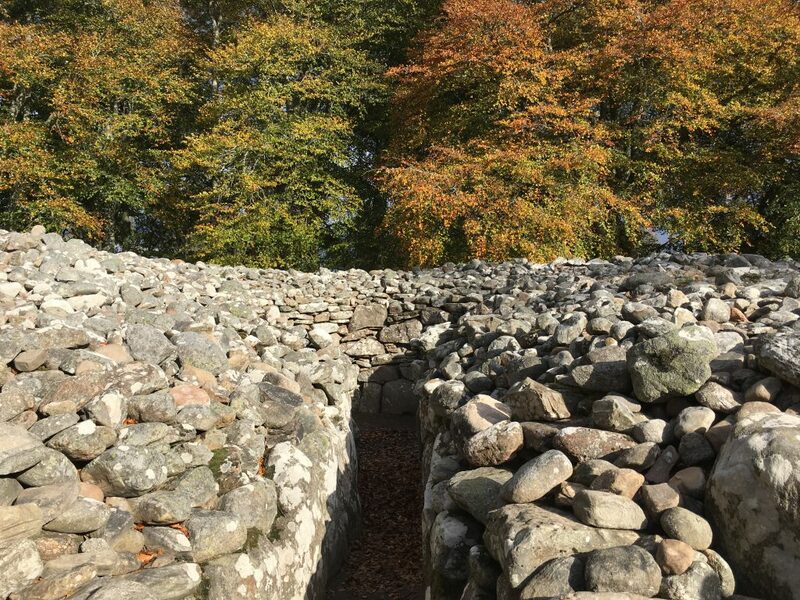 The Cairns are roughly six miles east of Inverness and are near Culloden Battlefield (it’s a great idea to visit both on the same day). Driving is highly advisable. 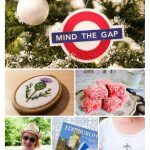 Historic Scotland offers full directions on how to get there. 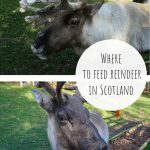 We visited during the fall holidays in October. It was midday on a weekday and there were only four other people on the site. You’ll see a lot of advice to get there in early morning to avoid crowds, but either we hit it just right or it really isn’t an issue anymore. 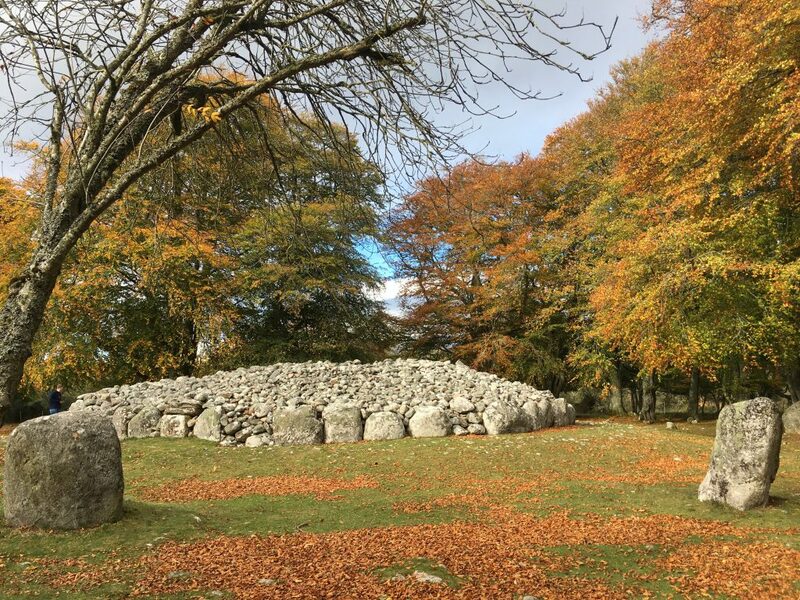 The reason for the crowd concern is that the Clava Cairns are considered the inspiration for Craigh na Dun in Outlander and many fans now tour around Scotland looking for the Craigh na Dun filming location. 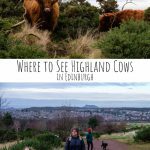 This is where I admit that despite my ardent love of Scotland, I’ve never seen the show. 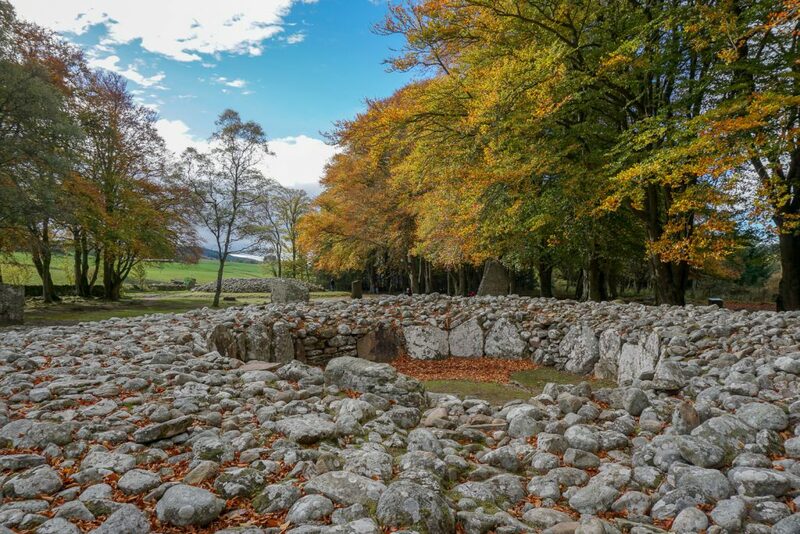 There must be a solid enough Clava Cairns Outlander connection because the other people there that day were all discussing the show. 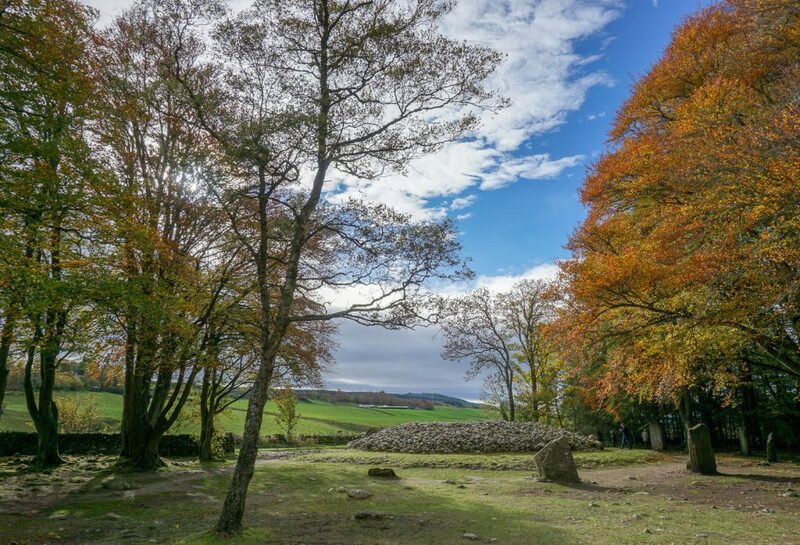 There are also Outlander tours that include the Clava Cairns on their itineraries. 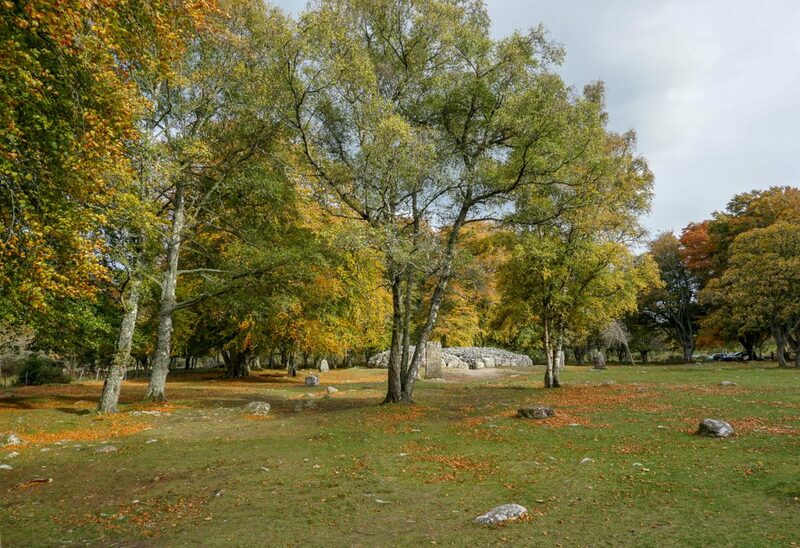 The cairns at Balnuaran of Clava are in a line running north west to south east. 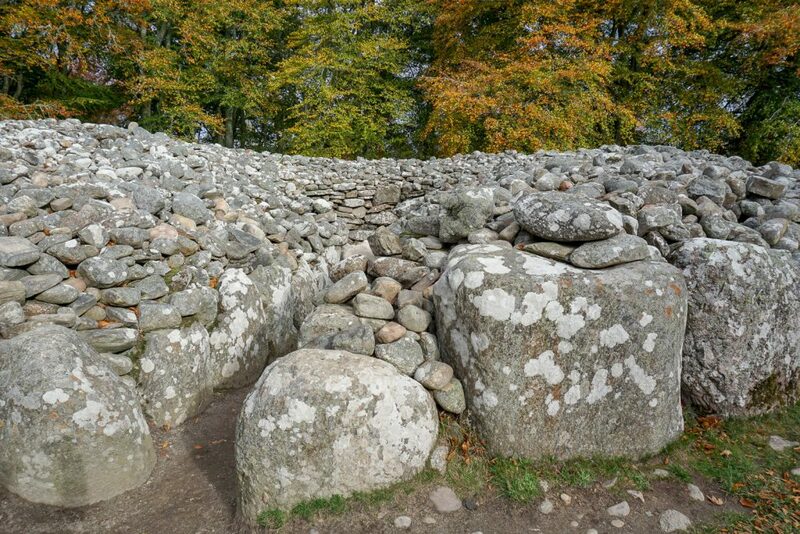 The cairns on the ends have a single passage leading to the center while the middle cairn is a solid ring. 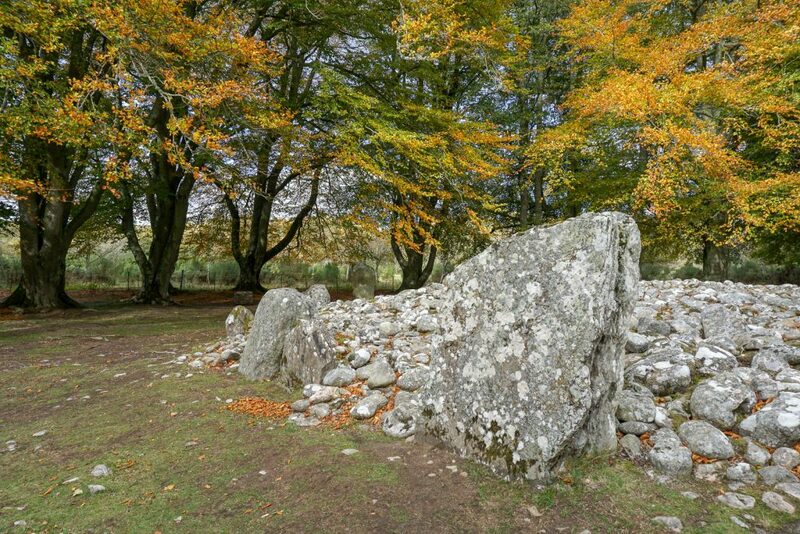 Each cairn has a ring of standing stones around it. 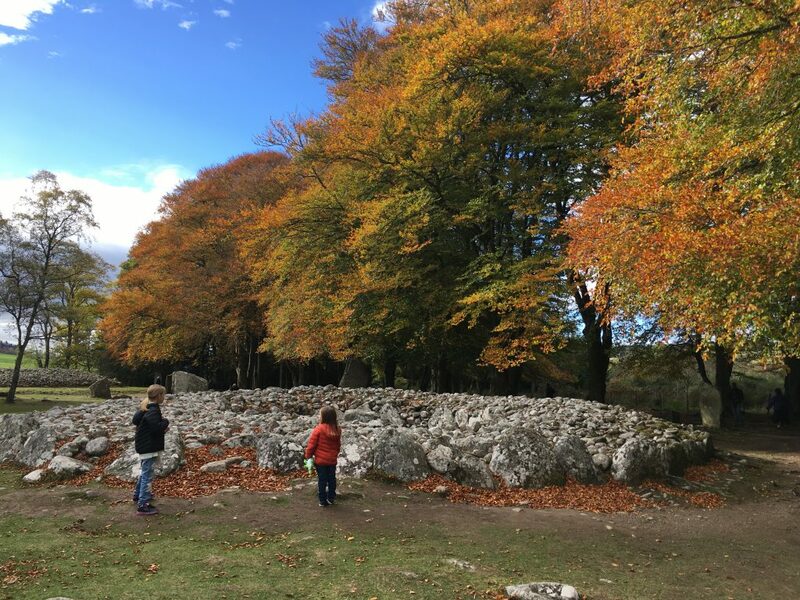 Visiting the Clava Cairns piqued the girls’ interest as they’d never seen anything like these stone tombs before. 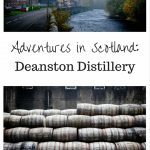 They weren’t held back from exploring by a guide or ropes and were able to get right up close and touch the stones. 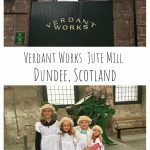 It was great to hear them wondering out loud how they were built and why. I couldn’t get over just how peaceful the site felt. 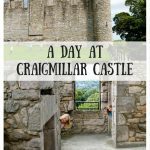 I could have easily stayed longer–it was only because we had limited time in the area and more places we wanted to see that caused us to leave when we did. We easily spent an hour wandering around, although if you’re just after a picture or two you’ll be there for far less time than that. 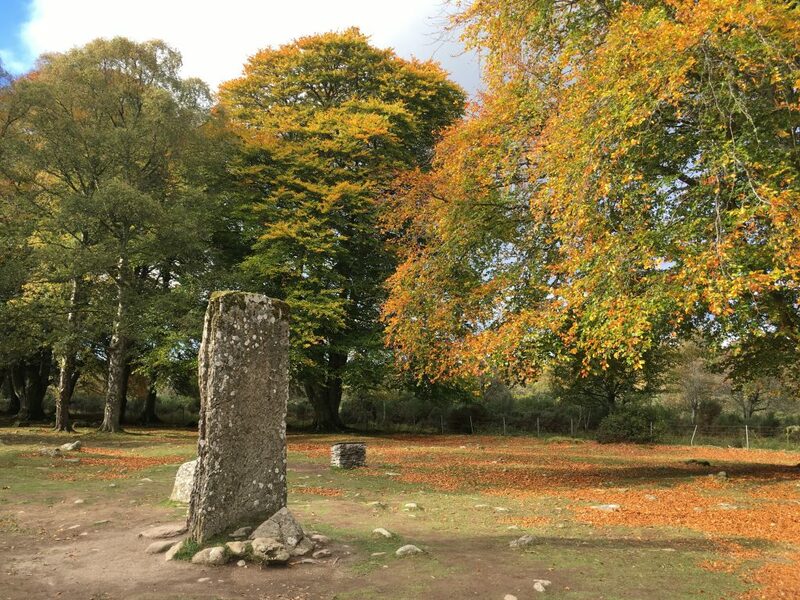 Two women who were there when we arrived asked me to take a photo of them at a standing stone that apparently had an Outlander connection and then they left. 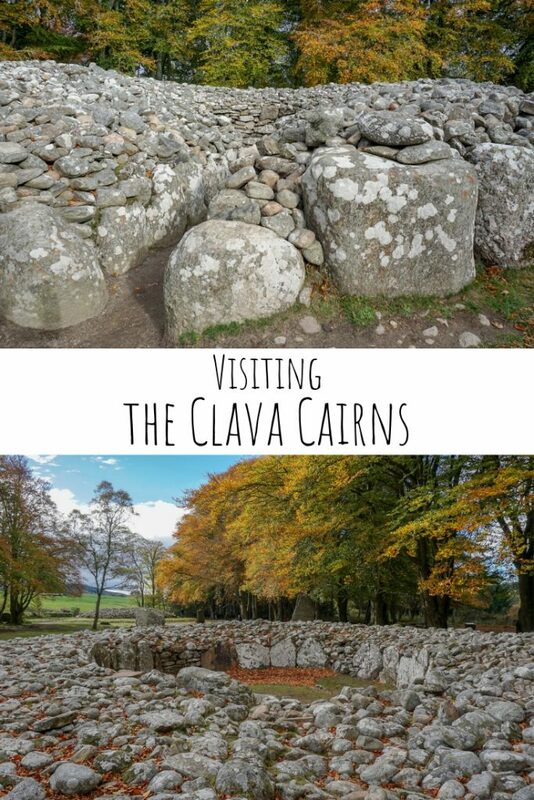 Visiting the Clava Cairns is a must do when you’re in Inverness, whether you’re an ancient history buff, a fan of Outlander, or just love the cool sites that Scotland has to offer. 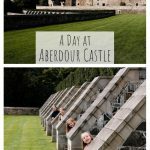 It’s a great place for kids to explore and will hopefully help them develop an interest in history.